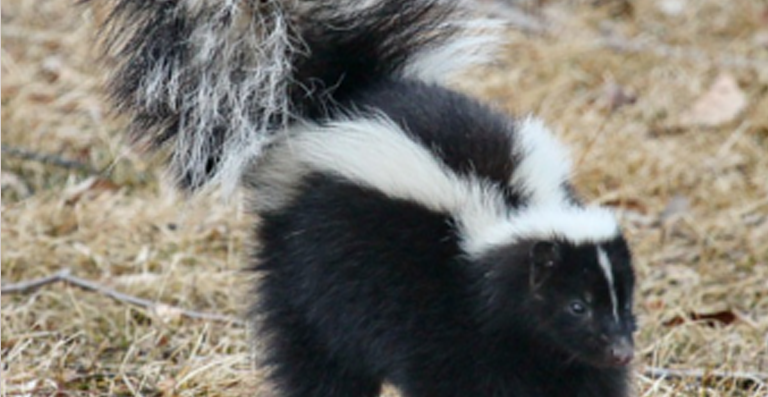 Skunk Control for a Healthy Environment Skunks are rodents of black and white color with a foul smell. 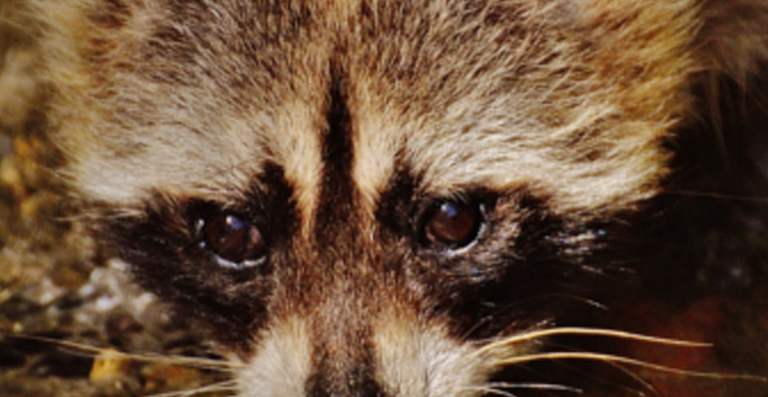 For decades now, skunks have become familiar with humans, and they can..
Snake Pest Control Services Tips and Tricks Snakes are found everywhere on earth but somehow, humans usually avoid contact with them due to their fearsome reputation. 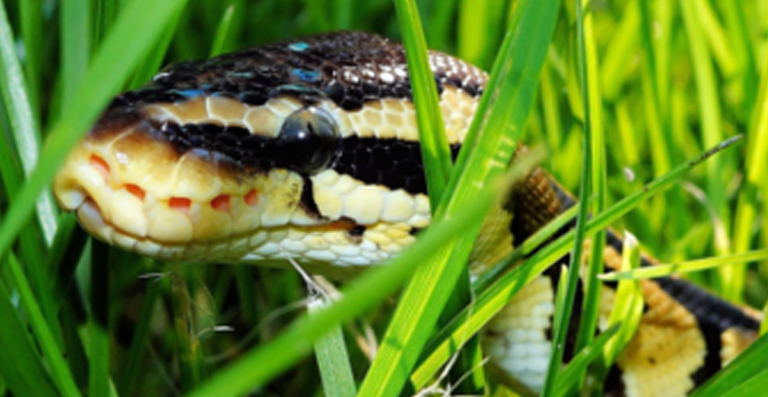 Snakes are generally shy..
What are the Best Wildlife Pest Control Services Pests are generally some living organisms which carry bacteria, viruses, and disease that can harm human beings. 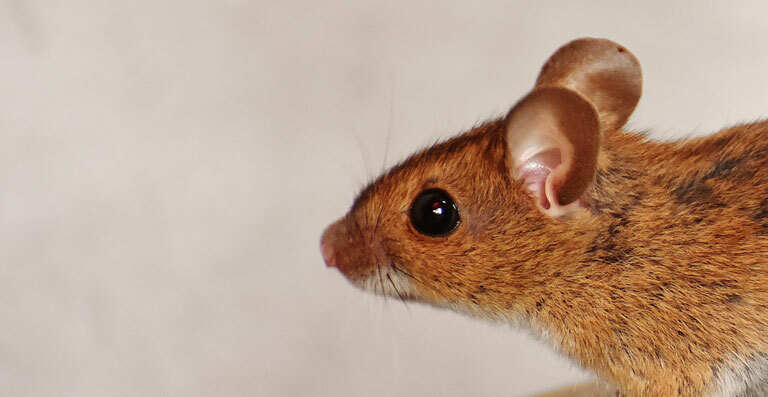 Ordinarily found pests are small.. 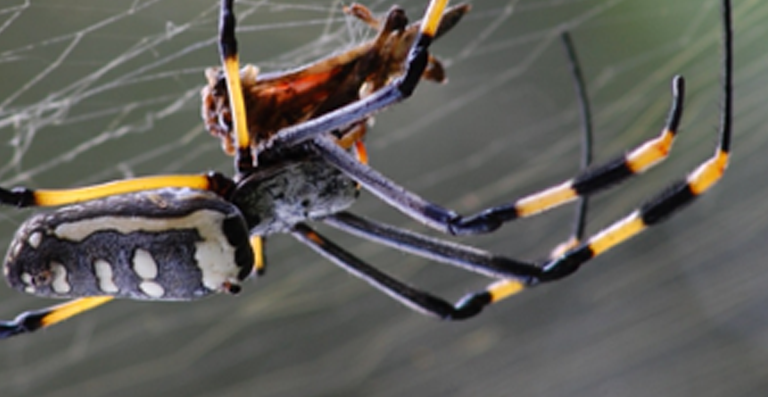 The Best Spider Pest Control Service in Your City We all know that pest control is used to manage and eliminate pests. 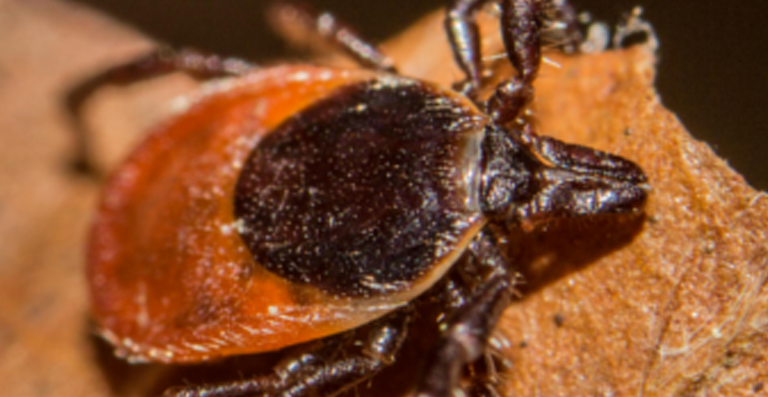 You must never take it casually when it..
Flea and Tick Removal Services Are you looking for effective ways to eliminate the ticks and fleas from your home and yard? 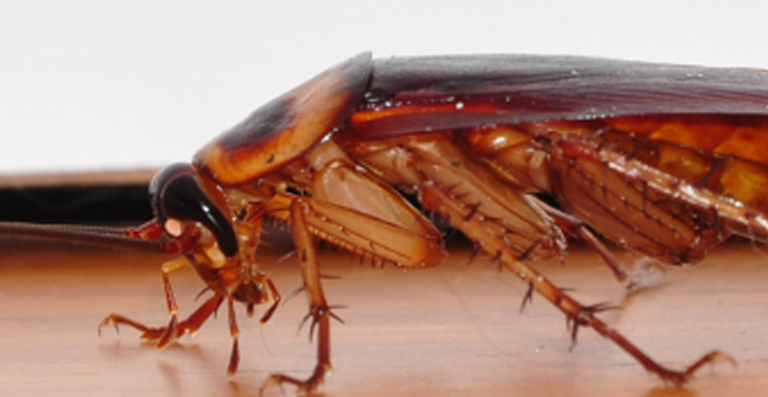 Does it feel terrible to watch your pets..
Cockroach Pest Control for Spaces Gleaming with Hygiene Sharing your dream space with cockroaches and pests can be nothing less than a nightmare. 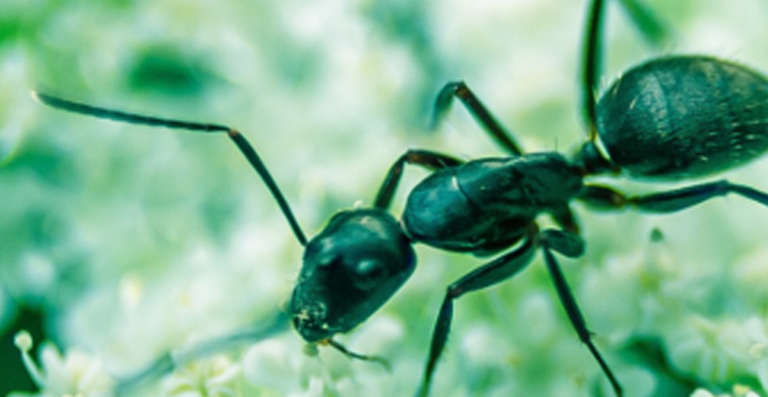 They contaminate your home, make you susceptible..
Ant Pest Control – for a Better Pest Free Environment Pests are always uninvited guests which are found in the cupboard, window sills, cartons, and other unrecognizable places. 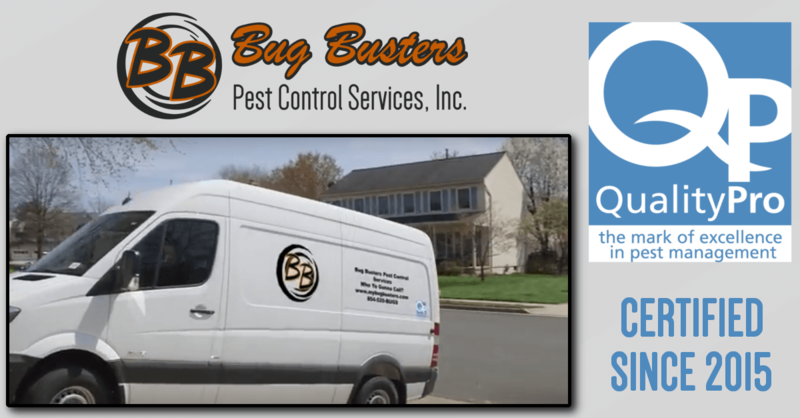 We all..
Mice and Rat Pest Control by Bug Busters Mice are the most common pest in the world. 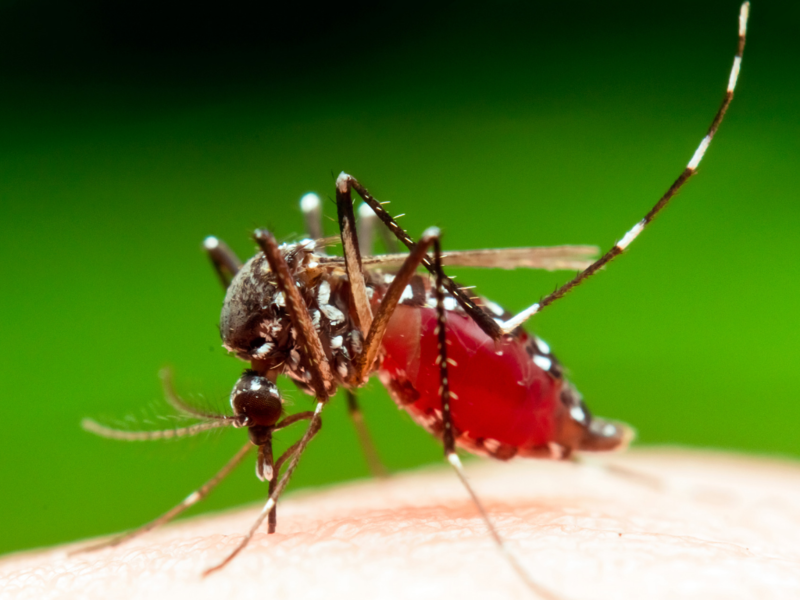 They are only 2 to 3 inches long (without tail measurement), usually in..
Mosquito Control Services and Assistance Mosquitoes can be annoying due to their itchy impact and the bite marks that they leave behind that cause severe irritation. 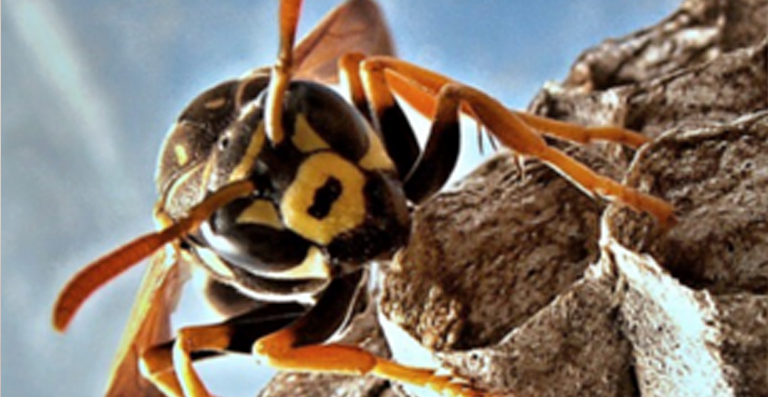 With kids in the..
Hornet Pest Control Services Are you struggling to remove the large swarm of hornets flying around your home? 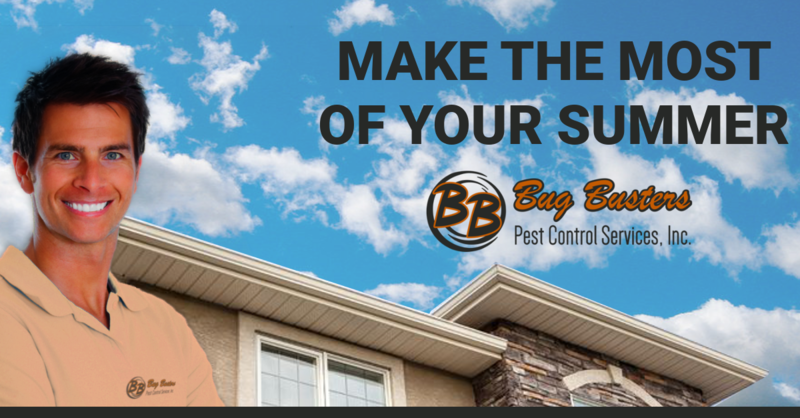 Have you noticed them making nests around your property? 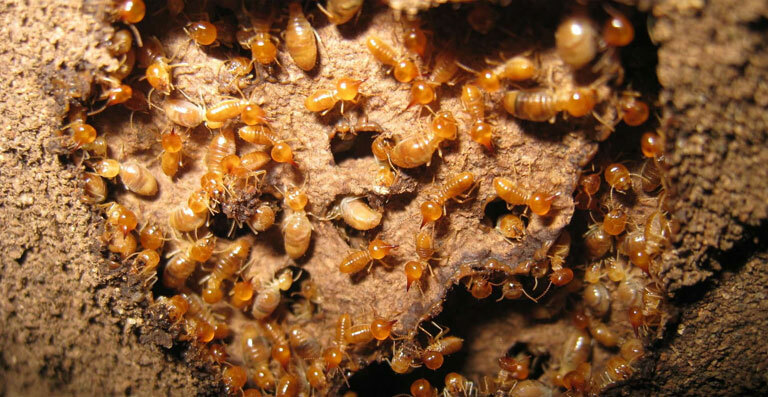 Hornets are stinging..
Everything You Need to Know about Termite Control Termite damage causes over $6 billion in damage every year in the United States. 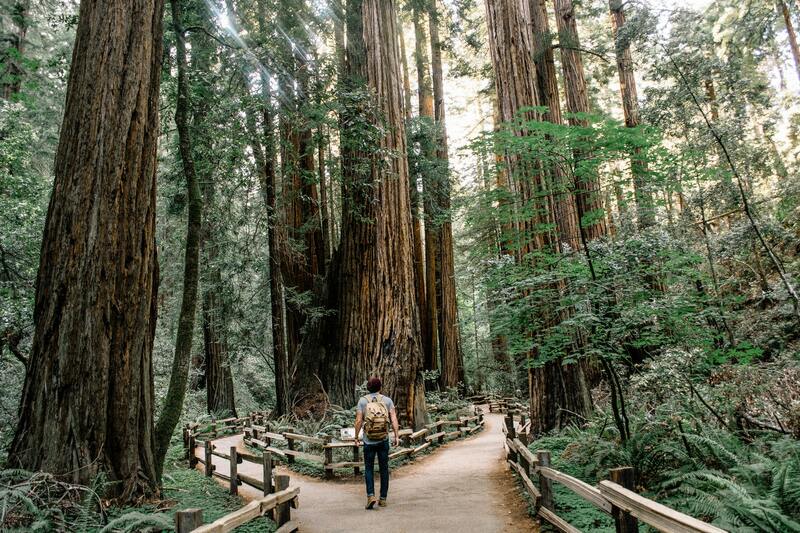 These little creepers live in well-organized large colonies.. 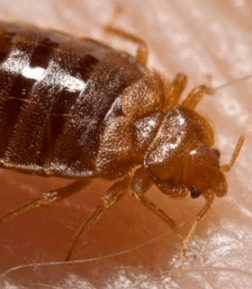 Bed Bug Pest Control for a Comfortable Sleep Bed bugs are tricky bugs that usually hide in narrow cracks, wall voids, crown molding, and crevices. 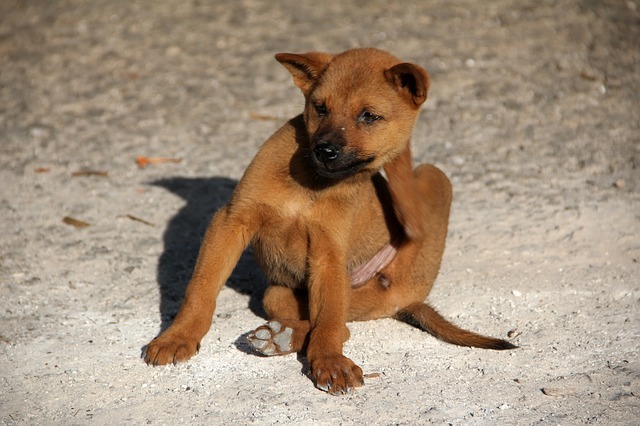 They can dwell under rugs or..